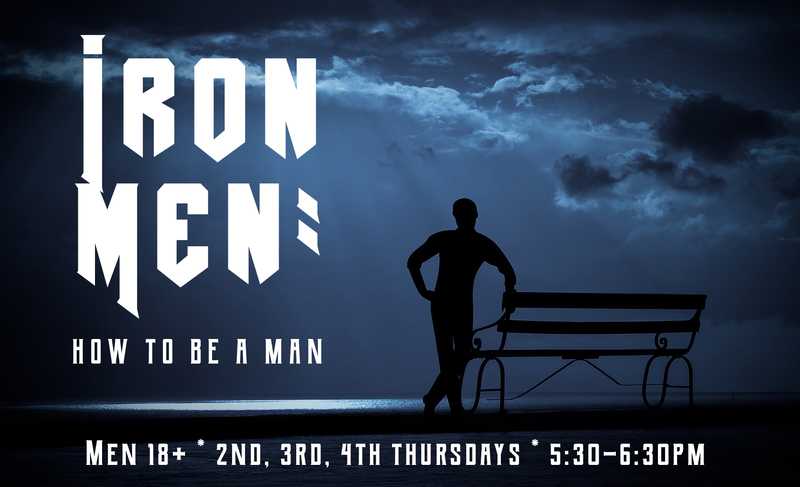 Men 18+ are invited to join us for a new men’s group called Iron Men. We will study how to be a man, what characteristics are essential to being a good man, a man of God: Identity, Integrity, Purpose, Surrender, Passion, Commitment, Compassion and Influence. We meet the 2nd, 3rd and 4th Thursdays of the month from 5:30-6:30pm in the Bryant Room. Do you love to cook, or would you like to learn how to cook or bake? 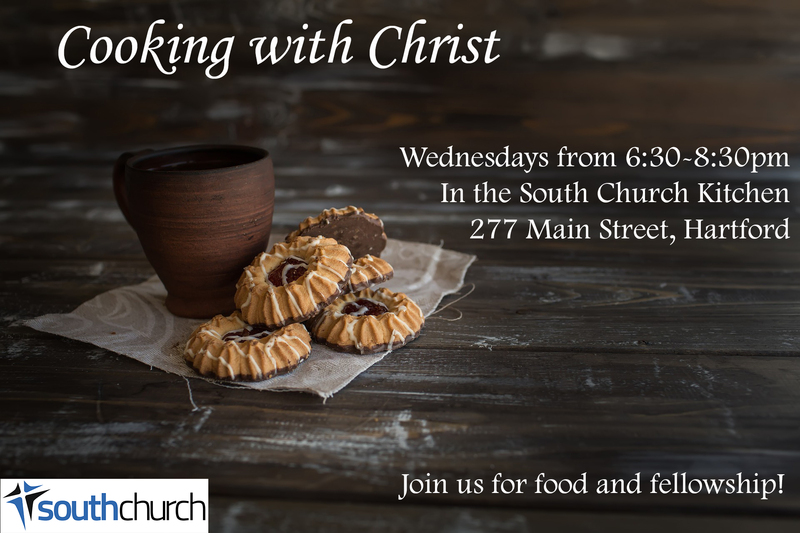 Join us for Cooking with Christ! 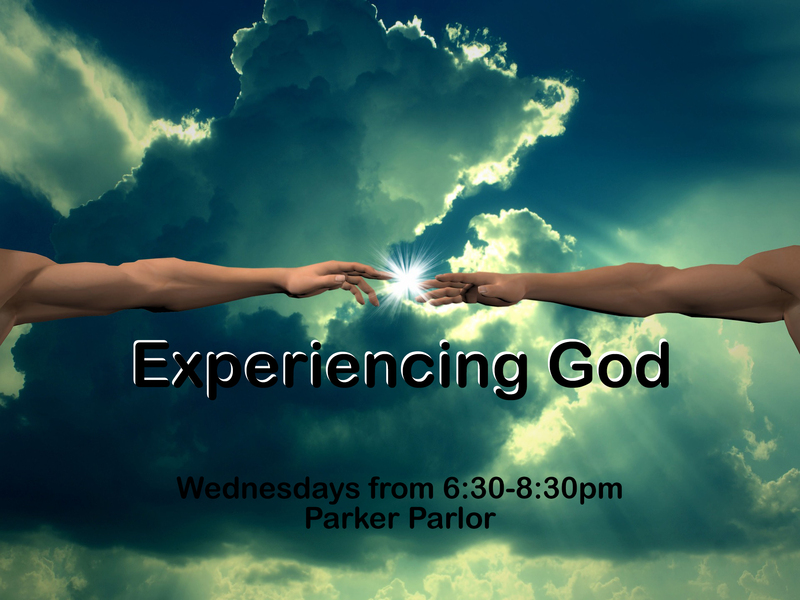 We meet Wednesday evenings from 6:30-8:30pm in our kitchen. We start with prayer, and then dive right into a new recipe each week! The best part… you get to enjoy your creation at the end! All skill levels are welcome. Join us for food and fellowship!